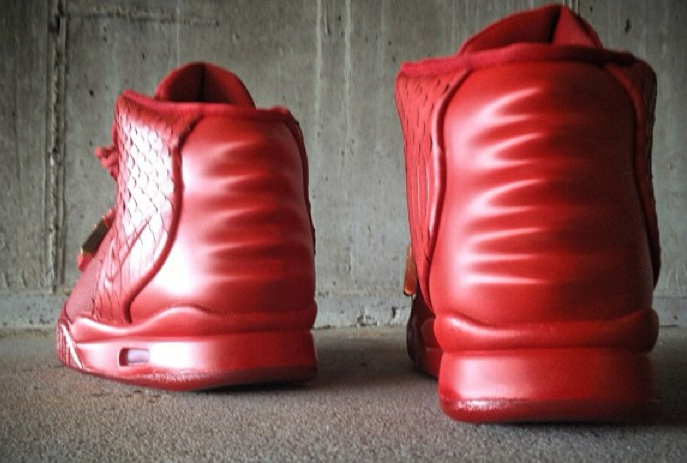 With the Nike Air Yeezy 2 “Red October” making headlines across the net’, Mache’ took matters into his own hands by skipping a 5 month wait and creating his own rendition of the colorway. 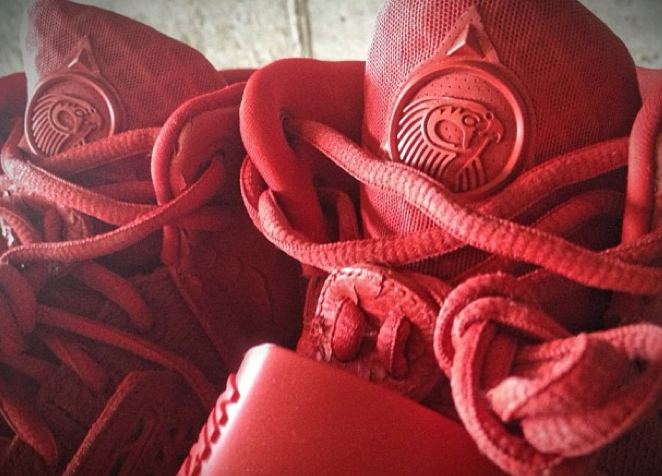 Mache used one of the two original Y2’s and dressed it in full Red, complimented by the original aglets. If you don’t want to deal with the hype surrounding these and think you’re going to have a slim chance getting them, hit Mache’ up to make your own pair. 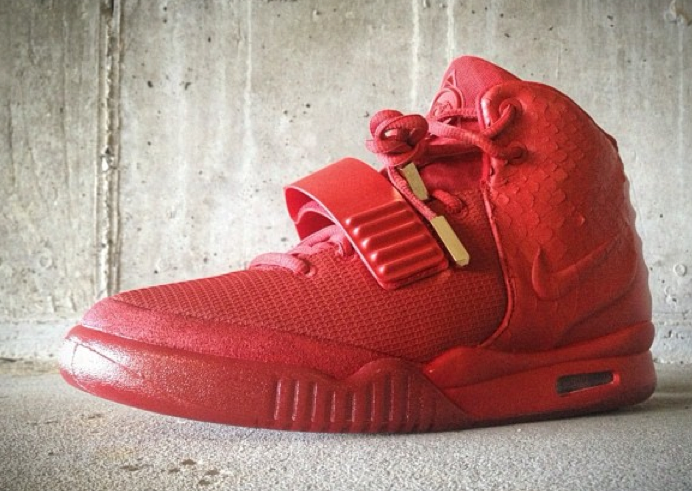 Let us know how you feel about the Nike Air Yeezy 2 “Red October” by Mache after the Jump.